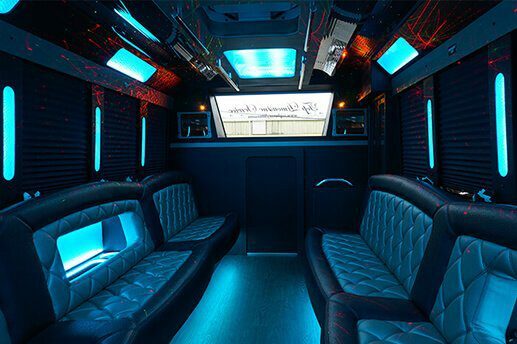 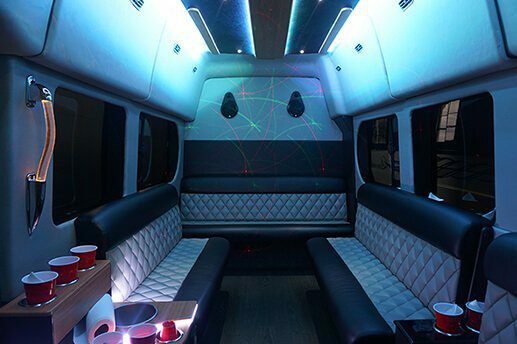 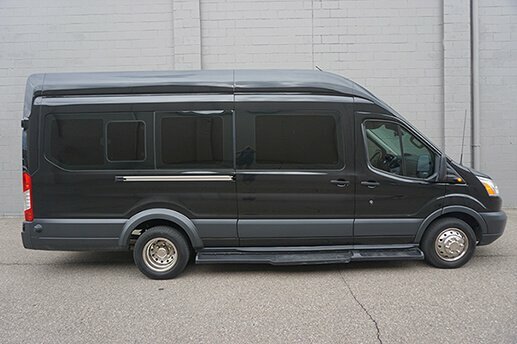 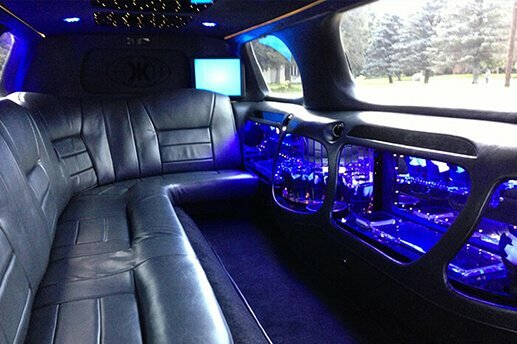 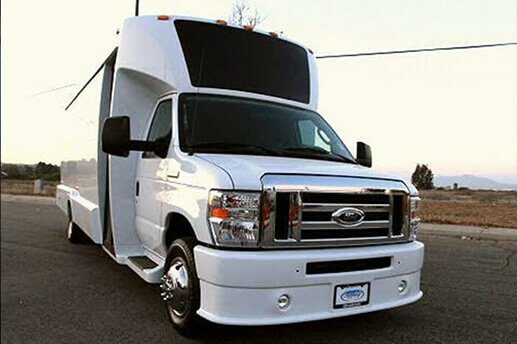 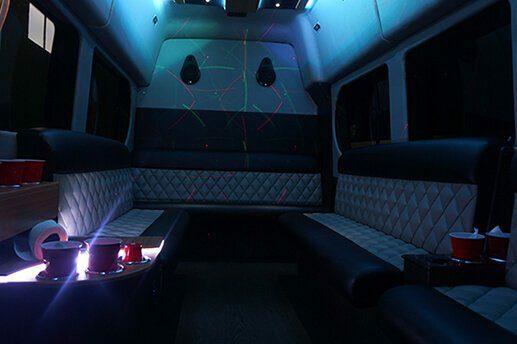 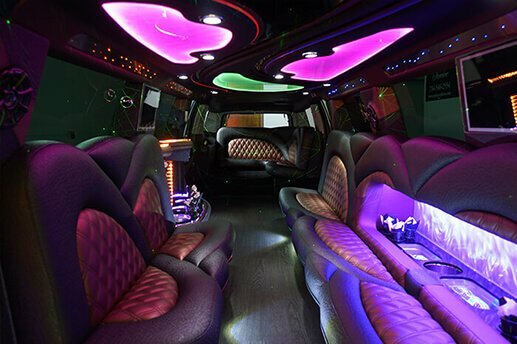 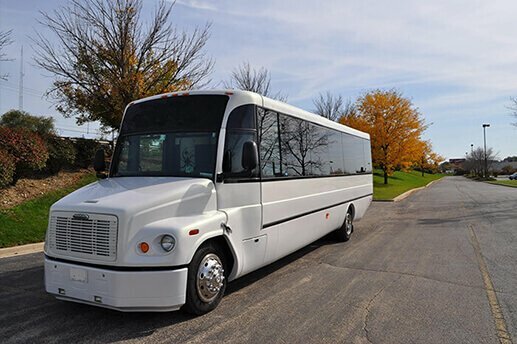 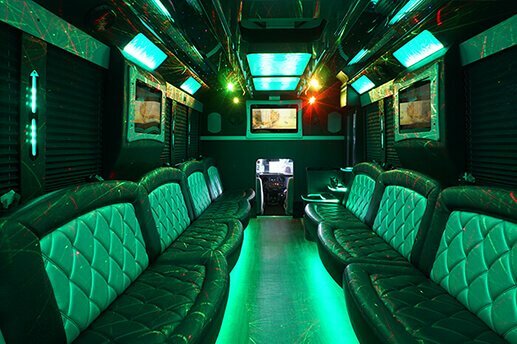 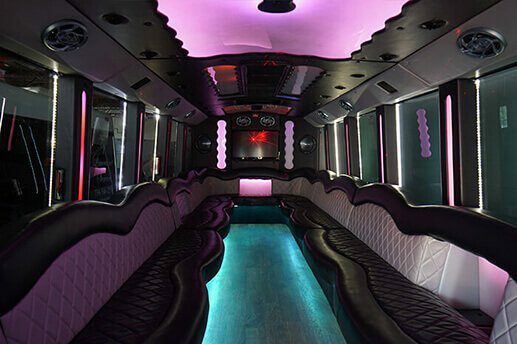 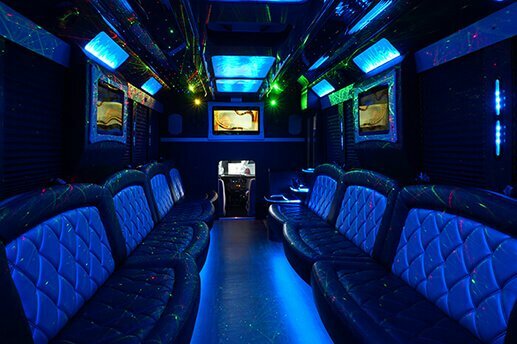 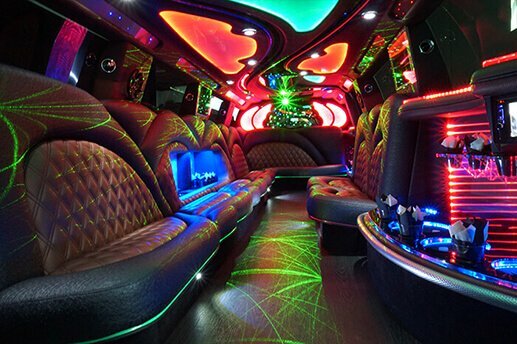 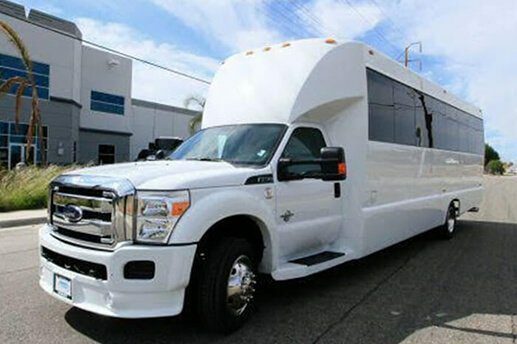 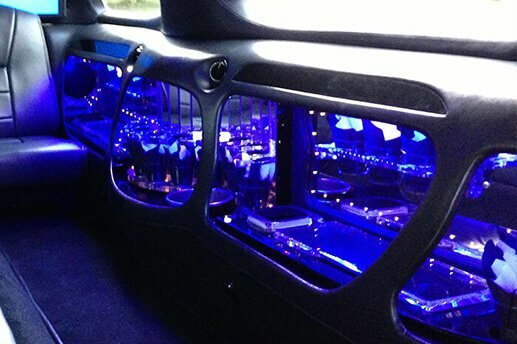 Here you'll find Lansing Party Buses fleet of party vans, limousines, and party buses. 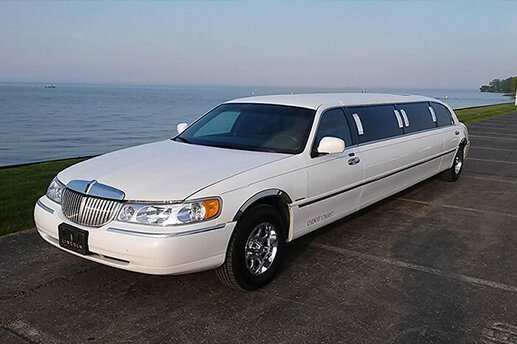 You'll see that these vehicles are very diverse and high quality, and this is why they're the most wanted luxury vehicles in Lansing! 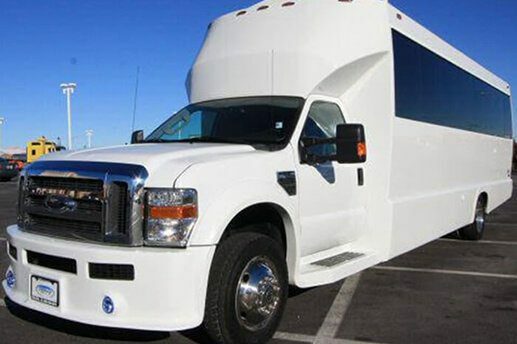 You aren't going to find a better fleet of vehicles in the area, that's for certain. 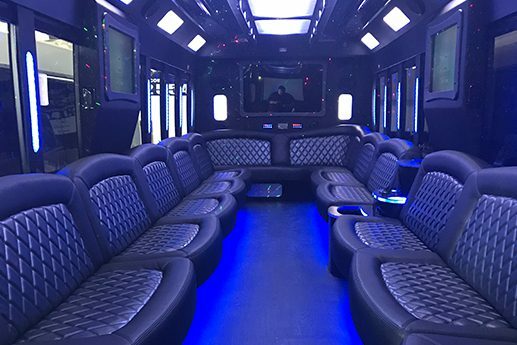 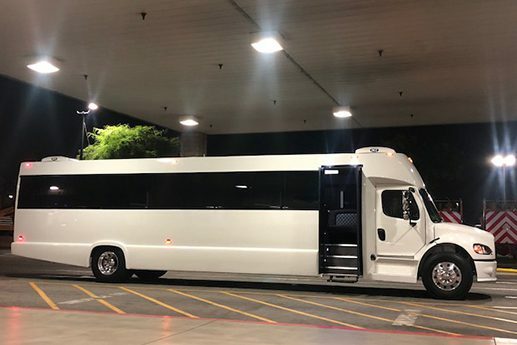 These vehicles are perfect for both elegant and laid back events, and with that flexibility, why not rent one for your next special event? 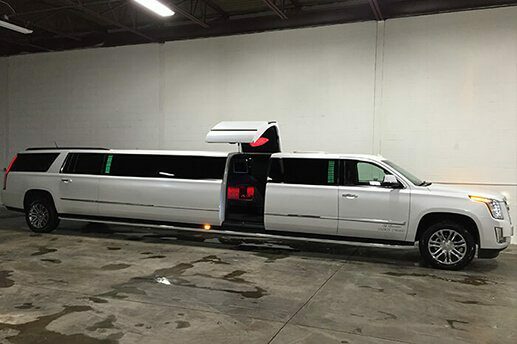 Let us know which vehicle peaks your interest, and we'll make sure it's available for your date.